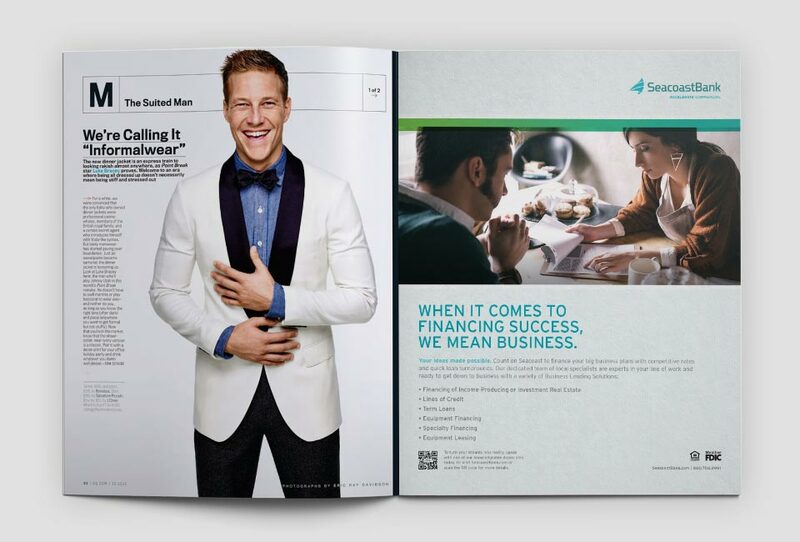 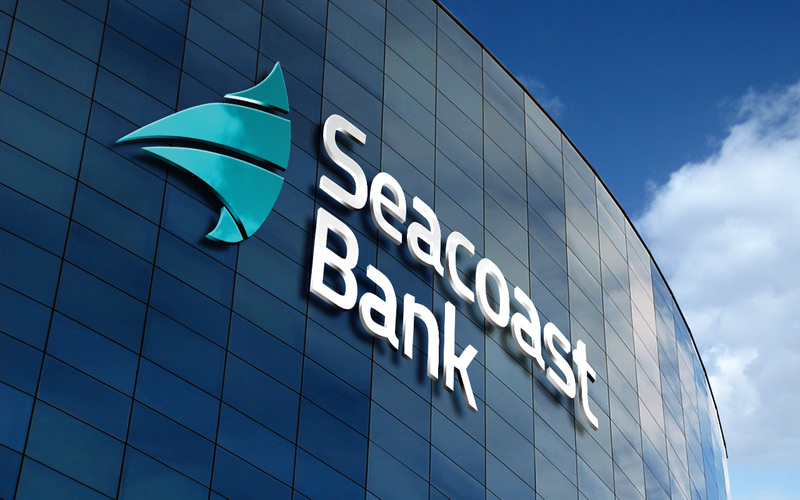 Seacoast Bank, the sixth-largest publicly traded bank based in Florida, has been serving Floridians well for almost 90 years. 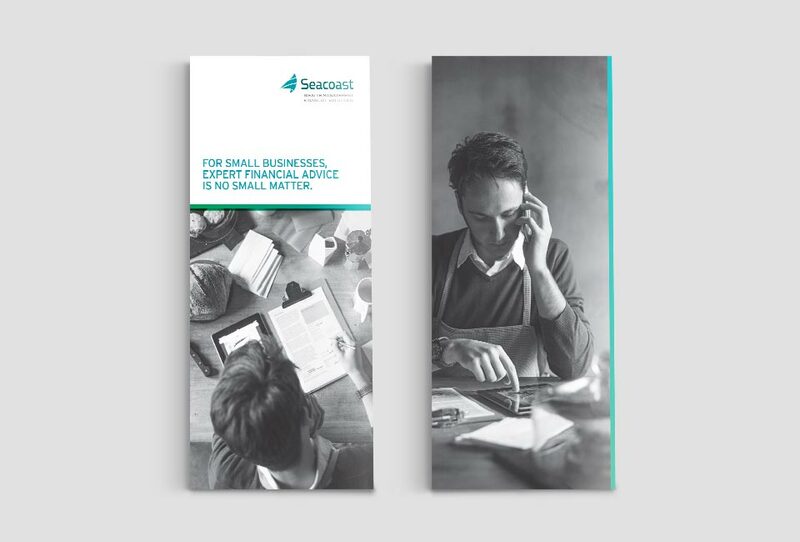 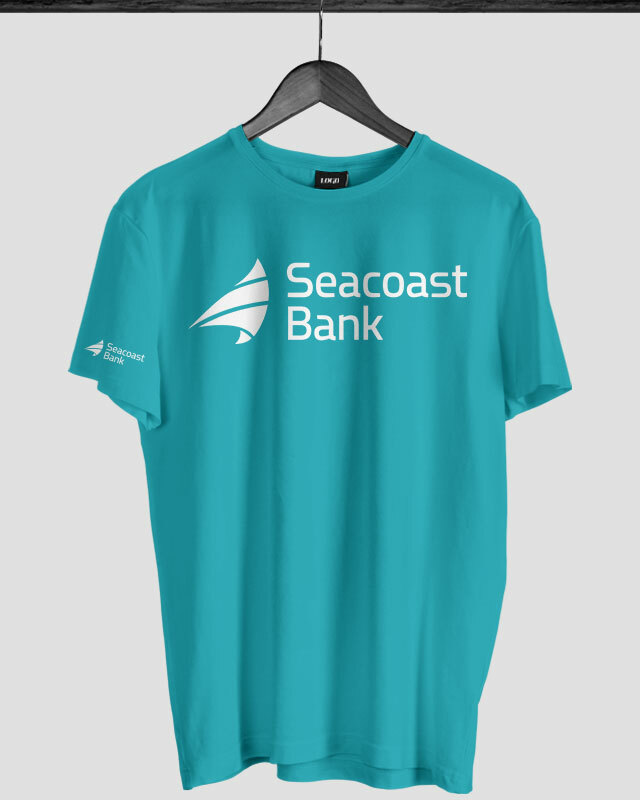 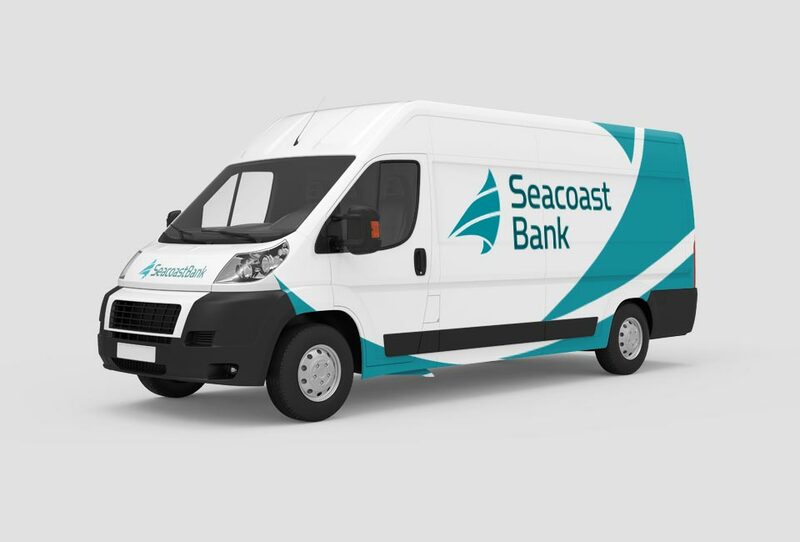 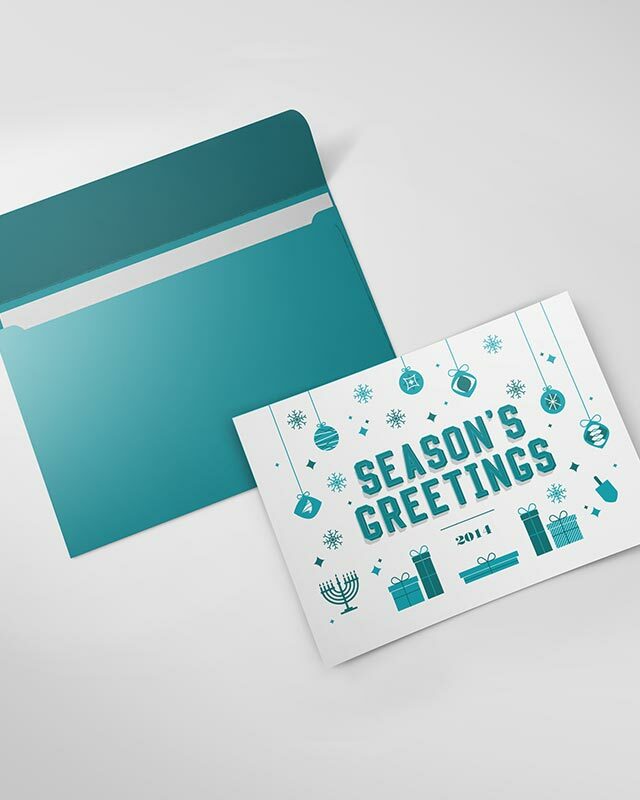 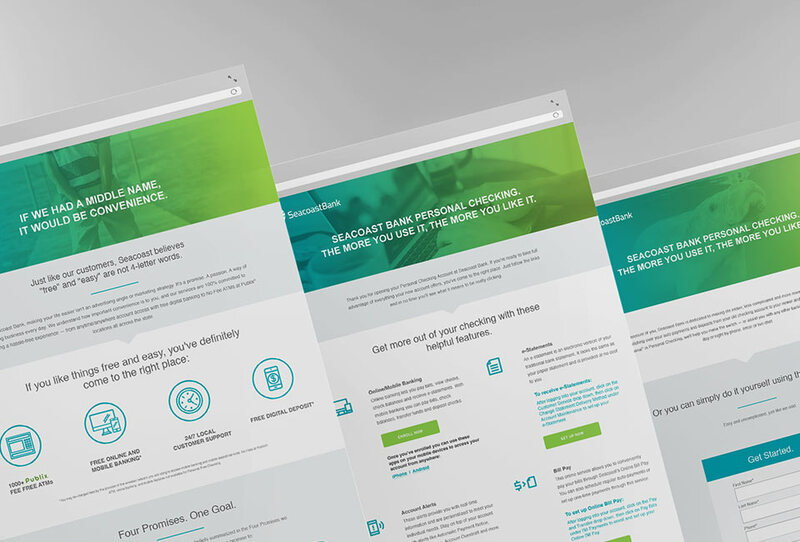 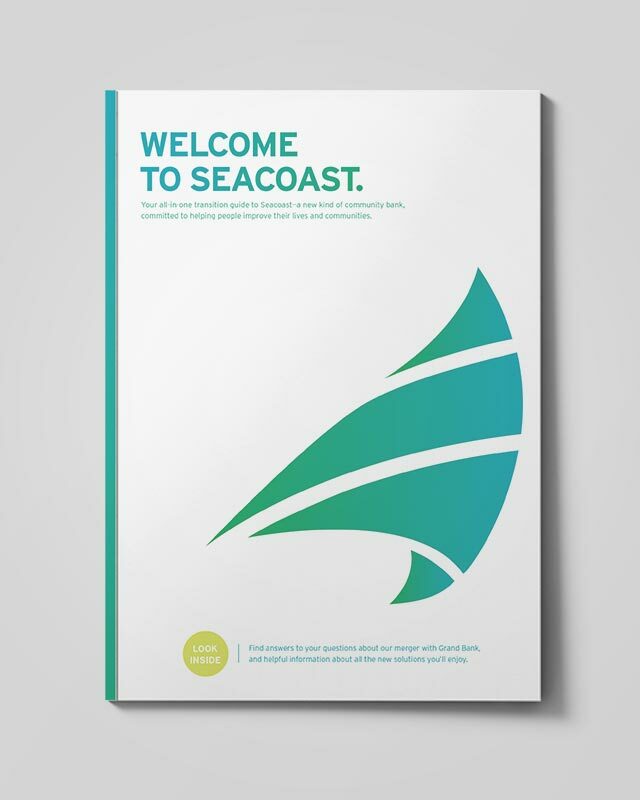 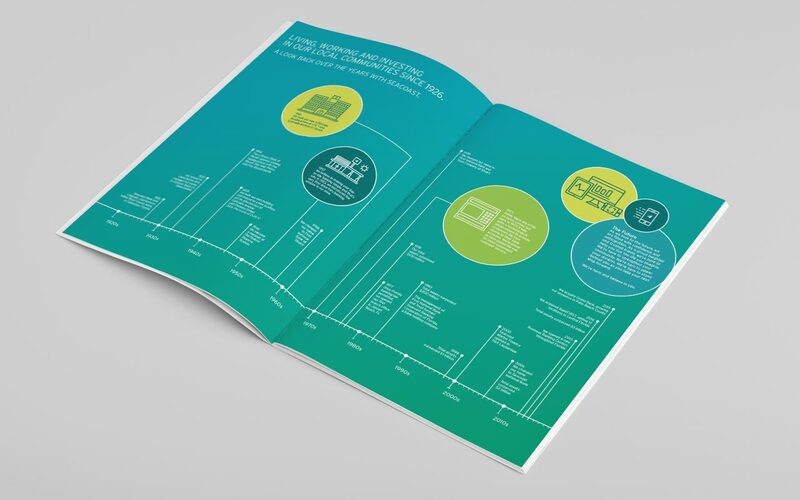 Now, in an era of proliferating technology and with the growing popularity of online and mobile convenience banking, Seacoast has entrusted us to help position them for the future. 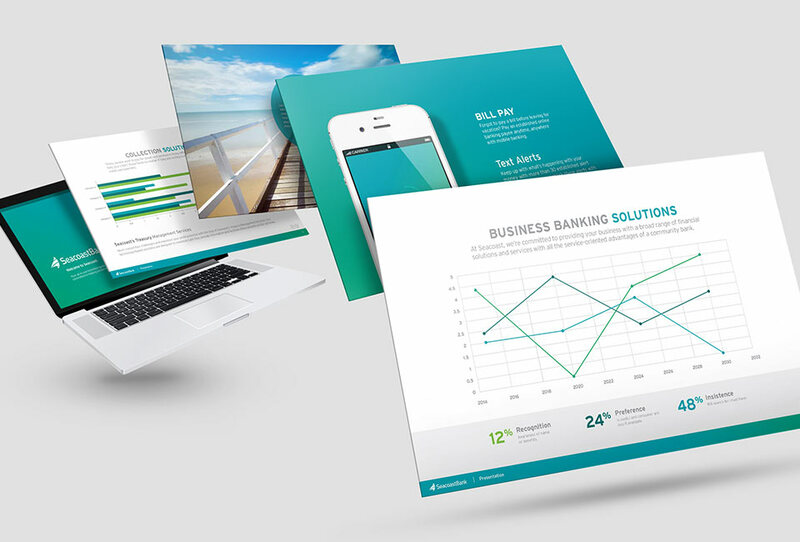 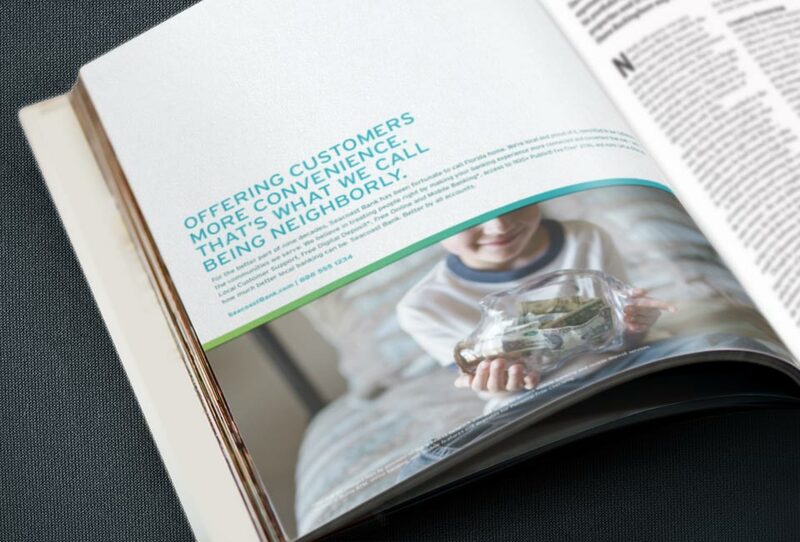 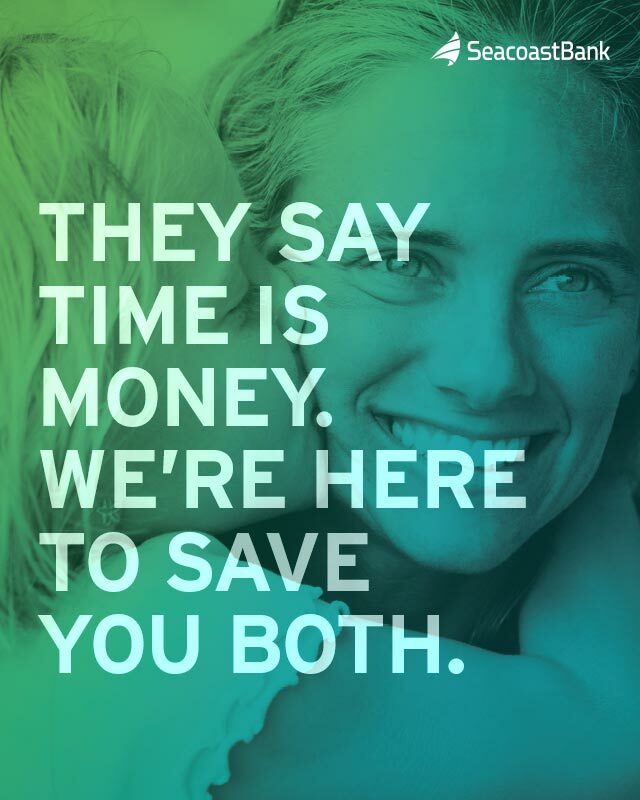 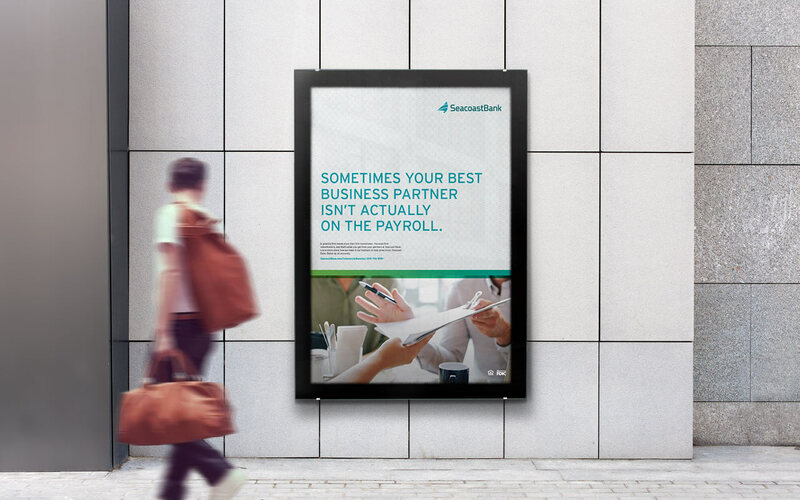 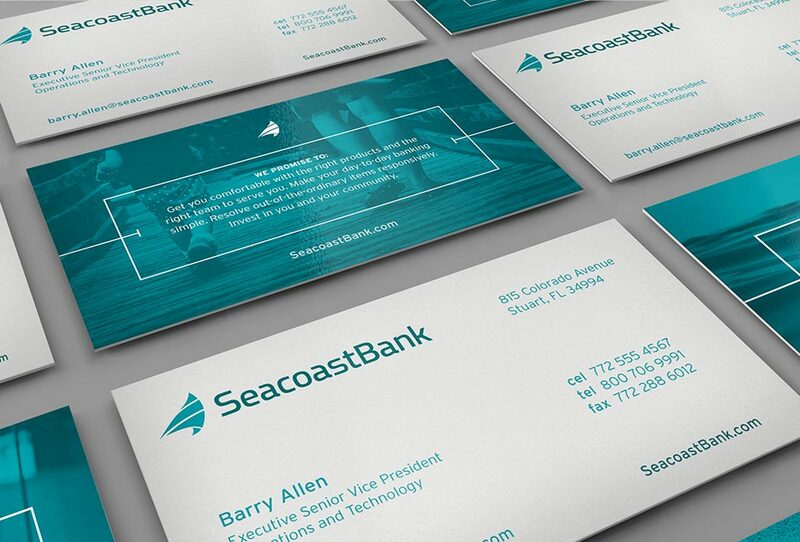 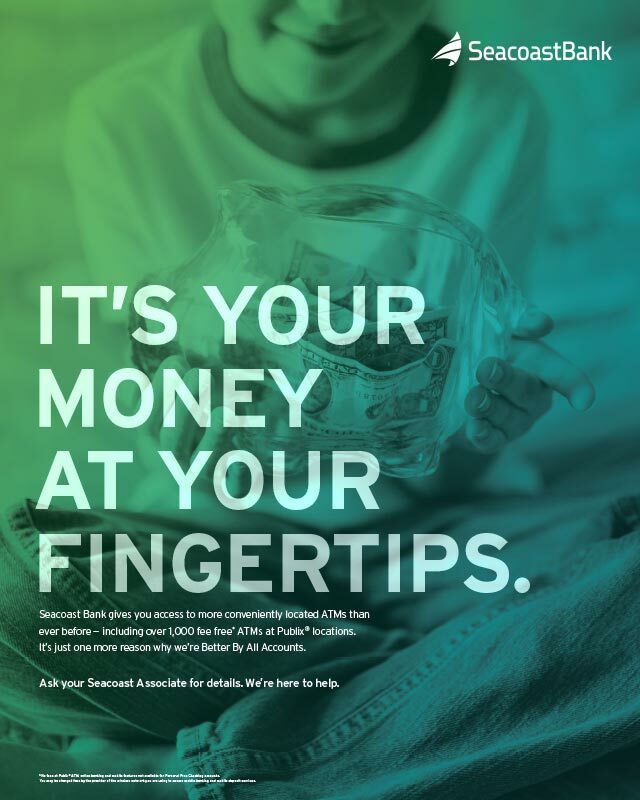 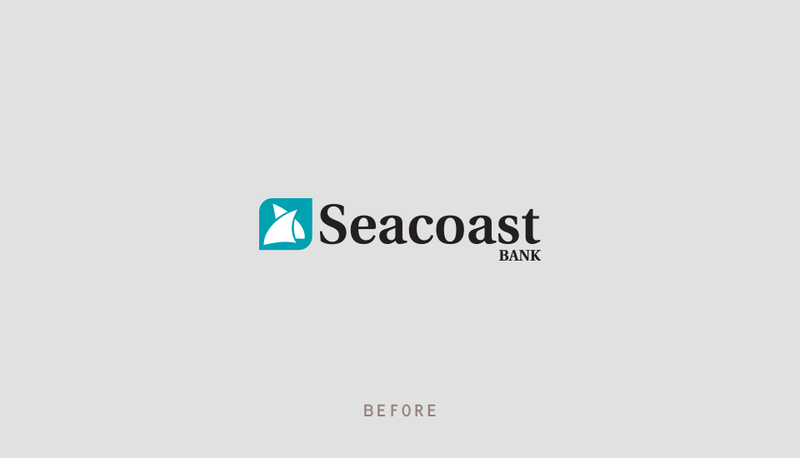 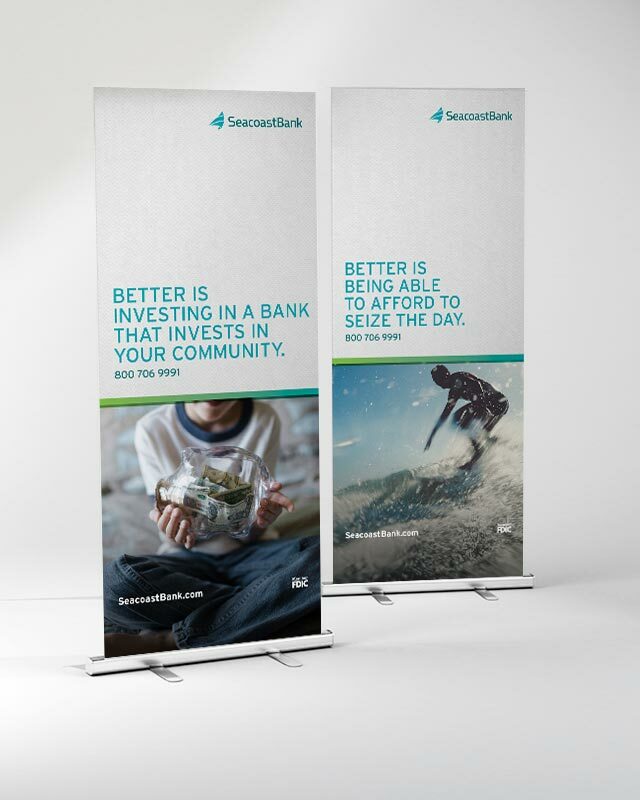 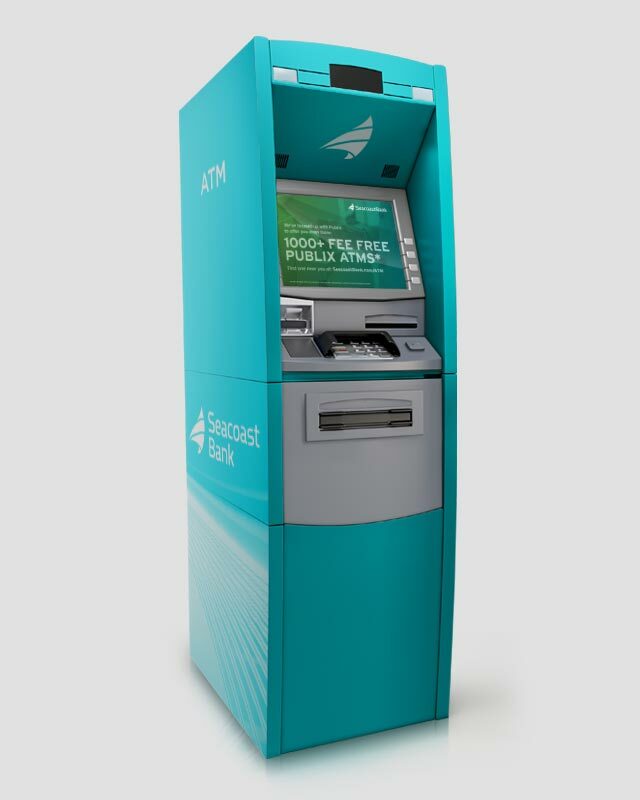 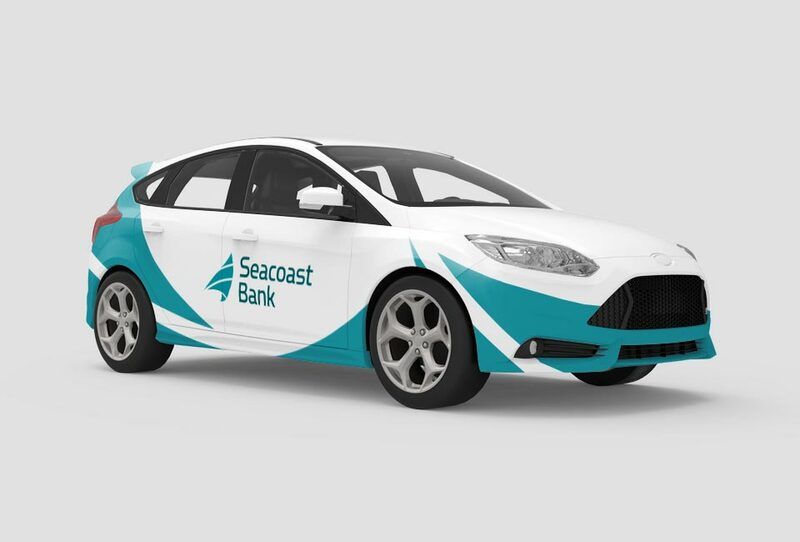 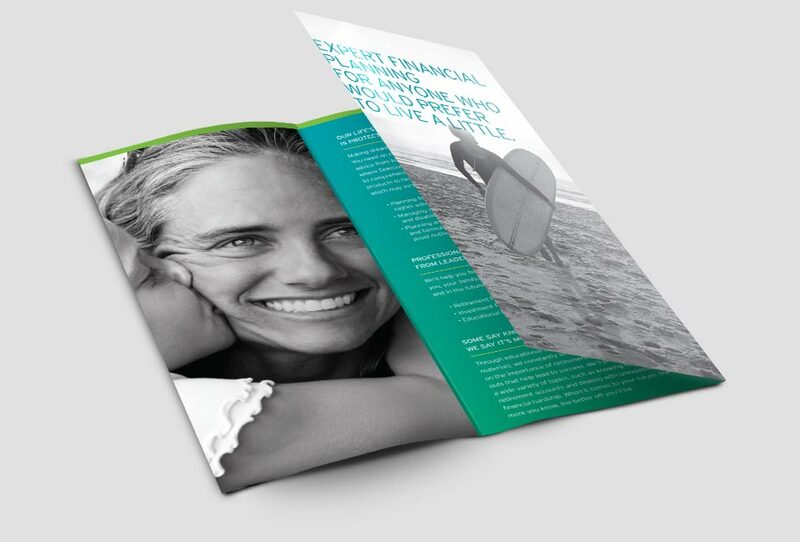 While they significantly expand operations in Central Florida, our rebranding efforts are designed to showcase Seacoast as a community bank with the products, services and technological capabilities of a large bank. 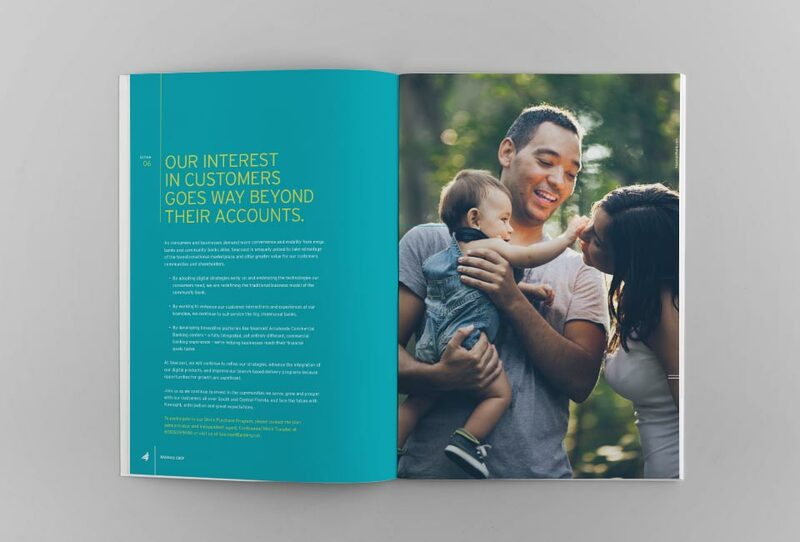 As agency of record, we're responsible for strategic planning, brand development, creative and interactive services, media placement and public relations. 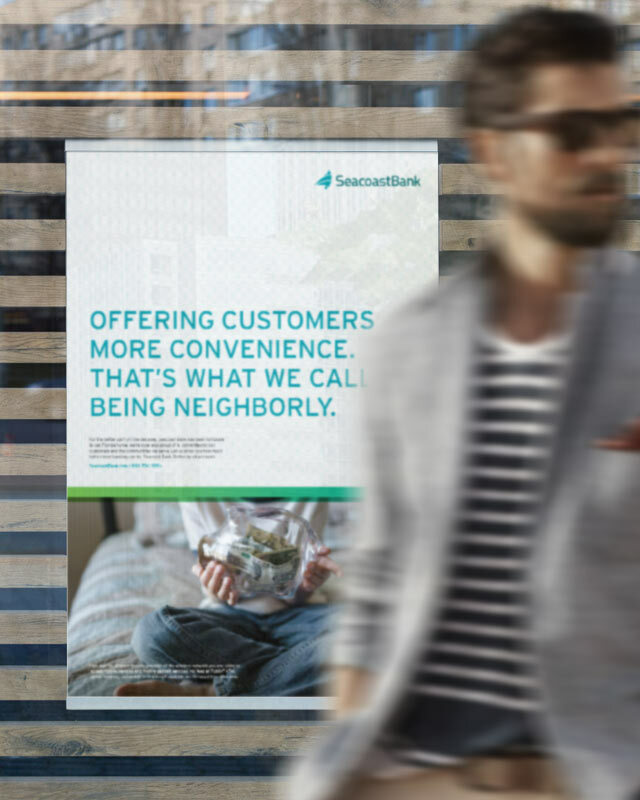 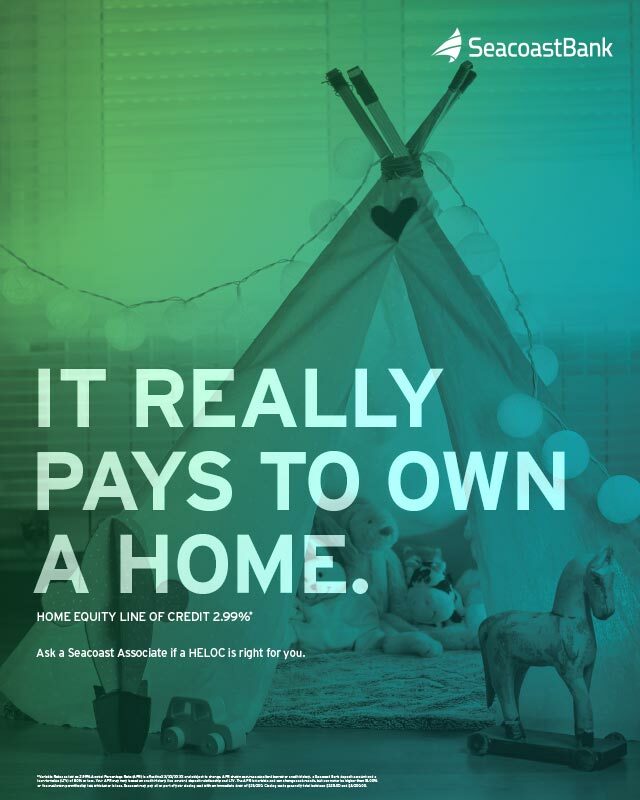 The result promises to be a bank — and a partnership — that are "Better by all accounts."